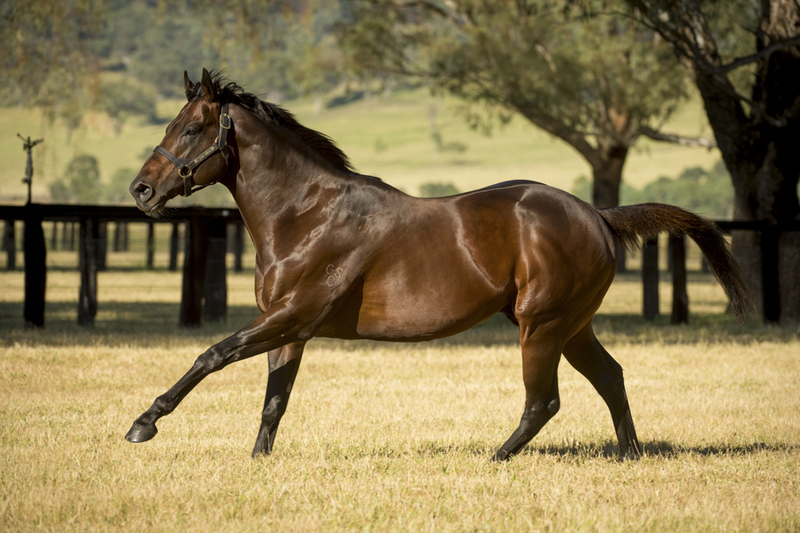 Orbis Bloodstock purchased the top priced $480,000 Brazen Beau colt from Written Dash at the 2018 Inglis Classic Yearling Sale this week and were in the winner’s circle at Ballarat on Tuesday with a three year-old son of Your Song. The Henry Dwyer trained gelding Furnish was sent out favourite for the 1200 metre maiden and raced up on the pace before forging clear to win by three-quarters of a length on debut. 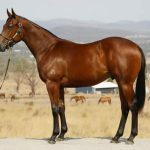 A $120,000 Inglis Premier purchase from the Blue Gum Farm draft for L Hung / Bahen Bloodstock, Furnish runs for Orbis Bloodstock and is a half-brother to Group III winner Beirut. He is the third winner for stakes-placed Leica Light, a half-sister to Group II winner Delbrae and to the dam of Group II winner Snitty Kitty. 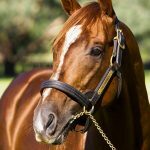 Furnish was one of two smart maiden winner on Tuesday for Your Song, who also sired Cavellton to win at Hawkesbury at just his second start.